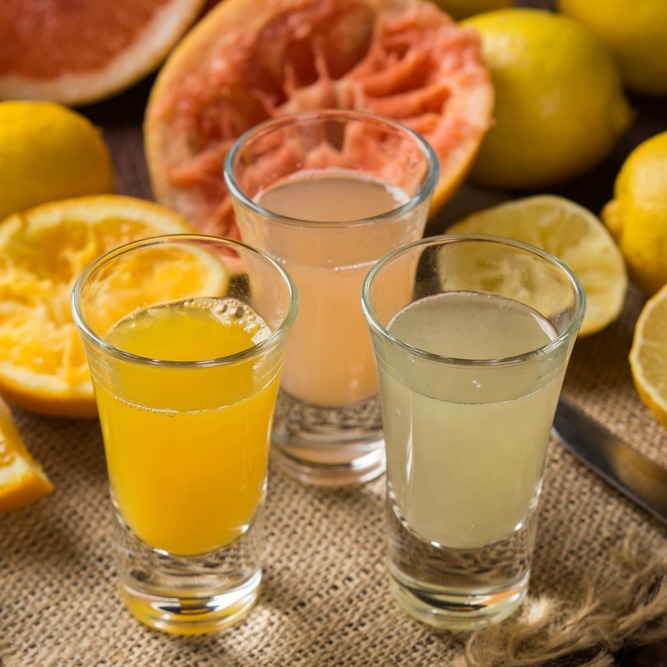 The antioxidant activity of citrus juices and other foods is undervalued. And 'the submissions Jose Angel Rufian Henares, the University of Granada (Spain), and colleagues: for this reason they analyzed fruits like: orange, tangerine, lemon and grapefruit, to ensure their antioxidant capacity using a technique known as the overall antioxidant response (GAR), which includes a simulation of the in vitro gastrointestinal digestion which occurs in our body. The researchers observed that, in the case of orange juice, the value GAR was 2.3 mmol Trolox / L - which represents a ten-fold increase of the antioxidant capacity of orange juice, as compared to previous methods of measurement. The study's authors argue that these results can help to better classify the juices according to their natural conditions and storage, ultimately, to ensure that you use the correct materials and processes of sterilization and pasteurisation adequate. According to this new technique developed by researchers at the University of Granada, therefore, the values are ten times higher than indicated by current methods of analysis. The results suggest that the tables on the antioxidant capacity of foods that nutritionists and health authorities have used, must be reviewed. Orange juice and other citrus fruit juices are high in antioxidants, which help reduce the harmful free radicals in our body, and their benefits are greater than was previously thought.